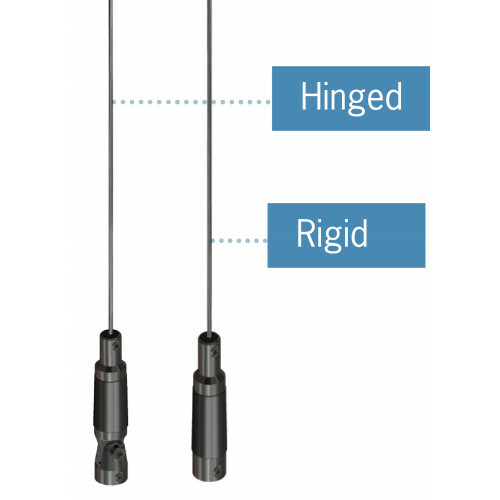 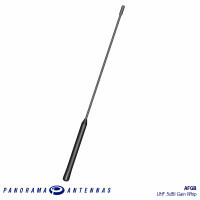 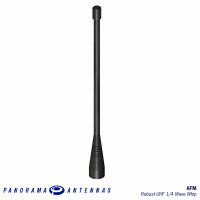 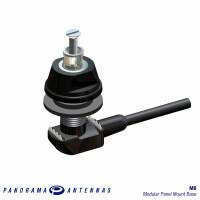 The AUGHB range is a durable solution for vehicle installations requiring a medium gain UHF antenna. 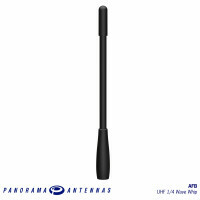 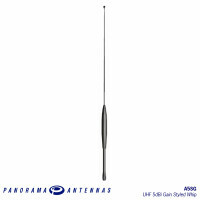 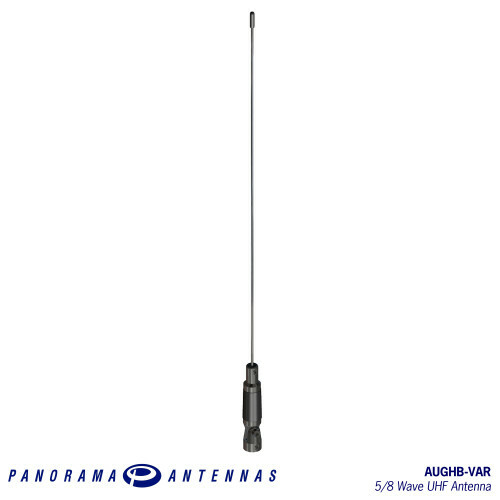 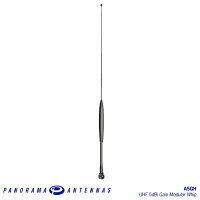 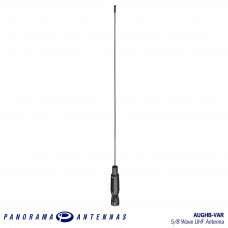 The antenna has a fully encapsulated impedance matching coil and a 17-7PH stainless steel whip. 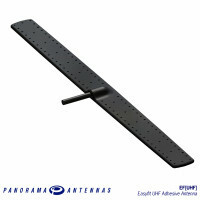 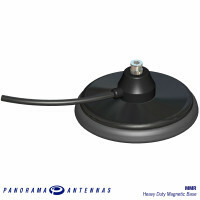 The antenna is compatible with the full range of Panorama Antennas modular bases and incorporates a hinge to enable vertical orientation.